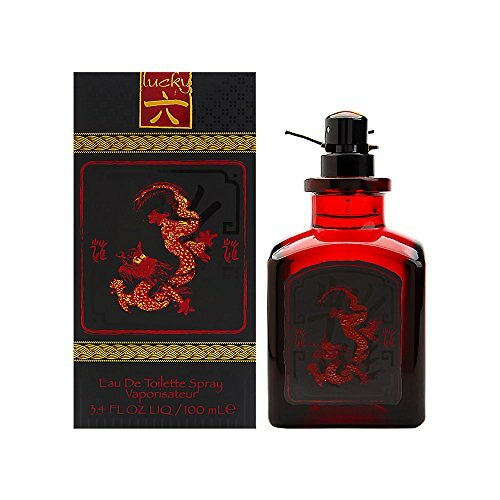 Lucky Number 6 for Men by Liz Claiborne is a Oriental fragrance for men. Lucky Number 6 for Men was launched in 2006. The fragrance features sandalwood, plum, neroli, green notes, woody notes, spicy notes and amber. This product is manufactured in USA.